It turns out, you can. 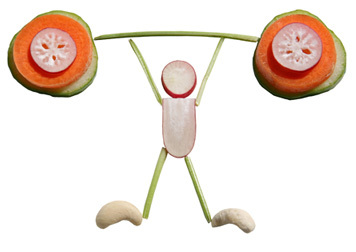 A new study shows that people who engage in regular exercise actually eat healthier! Exercise is a wonderful way to improve endurance, build muscle (which burns calories even at rest), and combat weight-related diseases like high blood pressure and diabetes. But, it turns out that exercise can also help you reshape your relationship with food. This, as any serial dieter knows, is the key to long term weight loss success. Researchers from Indiana University looked at the data collected from over 6,000 individuals born between 1980 and 1984. They correlated subject’s exercise and eating habits between the ages of 18 and 22 and again between 23 and 27. They also added in eating habits alone between the ages of 27 and 31. They discovered that people who exercised regularly at those younger ages—even if they ate poorly back then—were more likely to crave healthy food choices as they grew older. Social scientists call this the “Transfer Effect.” It occurs when positive changes in part of your life automatically trigger the desire for positive changes in another. In this case, the positive choice to exercise made choosing to eat better foods much easier—nearly automatic—in the long run. 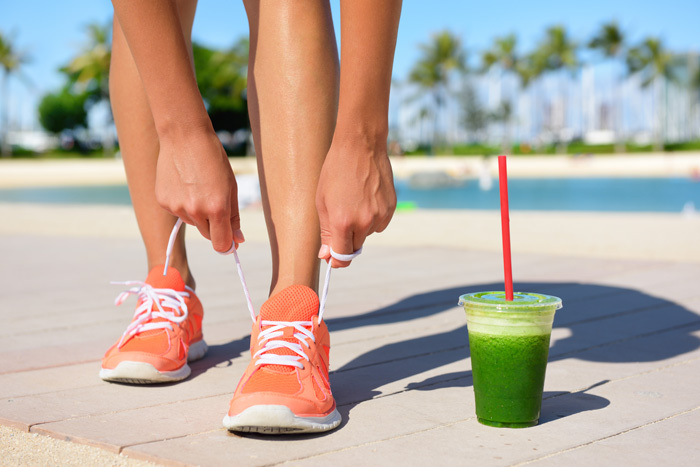 Because both exercise and eating better are geared toward the same goal (being a healthier you), the mental effort you have to put toward either of those tasks is decreased. Your mind sees the connection; and the momentum you build toward one life change spills over into the other. When you’ve “mastered” the first positive change (getting yourself to exercise routinely) it frees up mental resources so you can focus on the next task (eating healthier). The challenge of living a healthier life can seem impossible at first. But, as this study shows, if you take things one step at a time, everything will fall into place. First make the commitment to exercise regularly. That will automatically help you crave healthier foods in the long run and reshape how (and what) you eat. And if you need a little help with the eating healthier part, the Hollywood Cookie Diet® is here to help with great-tasting meal replacement cookies that help keep you fuller longer.